There are points in all our lives that define us. They can be personal or professional. They can be large or small. I had a very large and personal point in my life occur during the week. I welcomed my firstborn son to the world. 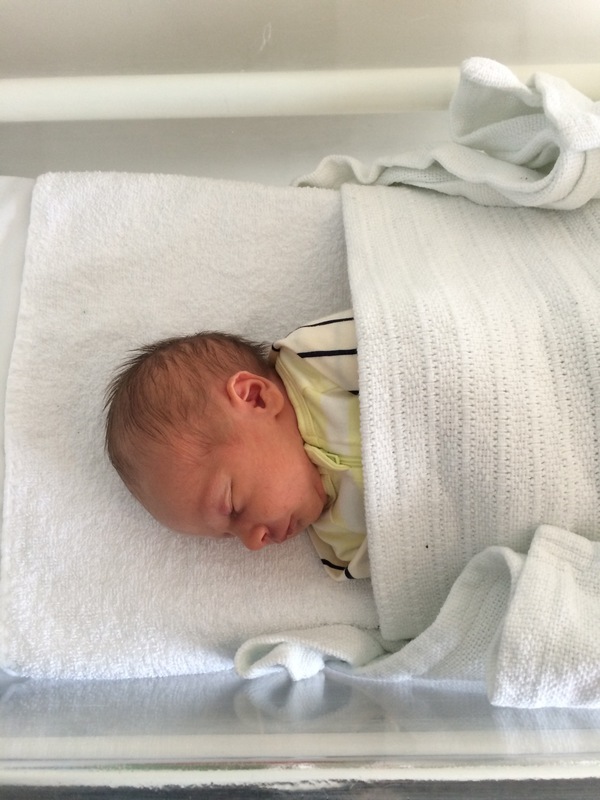 Felix Alexander Burke came into the world on Thursday the 14th of August at 1:26pm. He weighed 5 pound 15 (2.7kg) and he is doing well. Mum and a Dad are doing well and learning the joys of parenthood. It is pretty amazing how instinctive it is for someone who never saw themselves as paternal. I’ve done a lot of things for the first time this week. It’s pretty awesome. Now, I think it’s time for a nappy change!